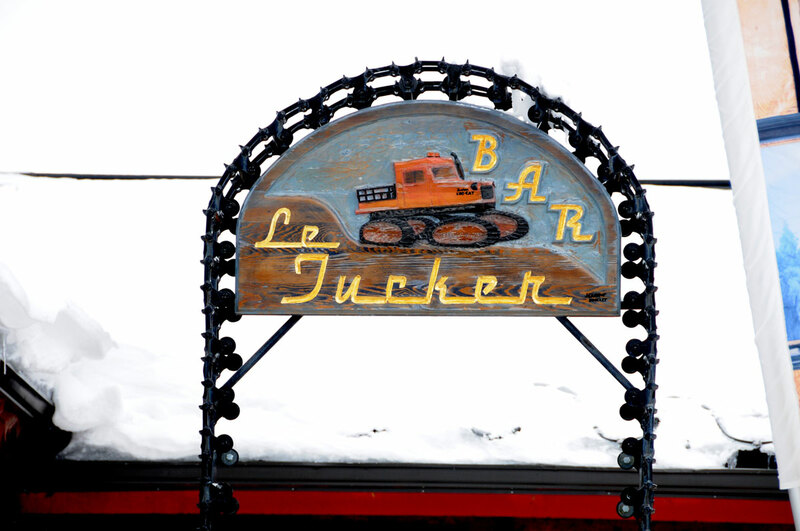 After a day on the slopes Bar Le Tucker is an absolute must! 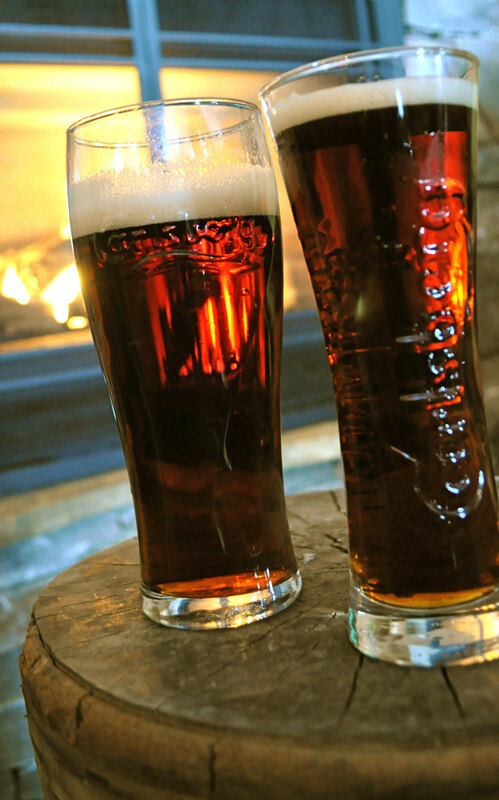 Open from 2 p.m. to 7 p.m. Monday to Friday and from 11 a.m. to 7 p.m. on Saturday and Sunday, it’s a relaxed spot with a great atmosphere where you can hang out by the fire in the Carlsberg Lounge, sip one of our special cocktails, snack on a plate of our great house appetizers and access to the wireless Internet for free. 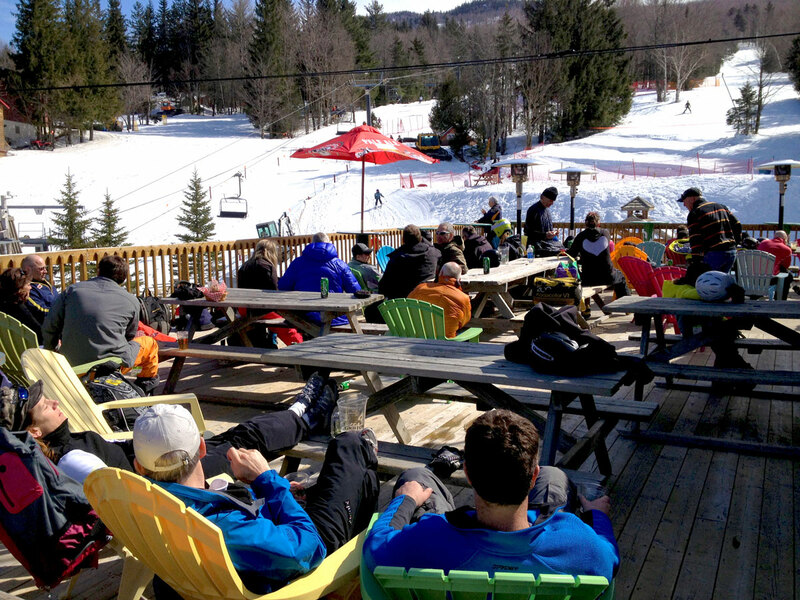 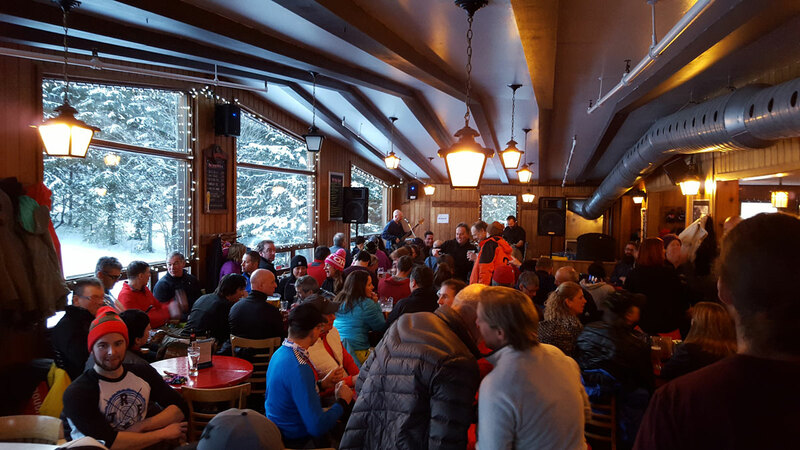 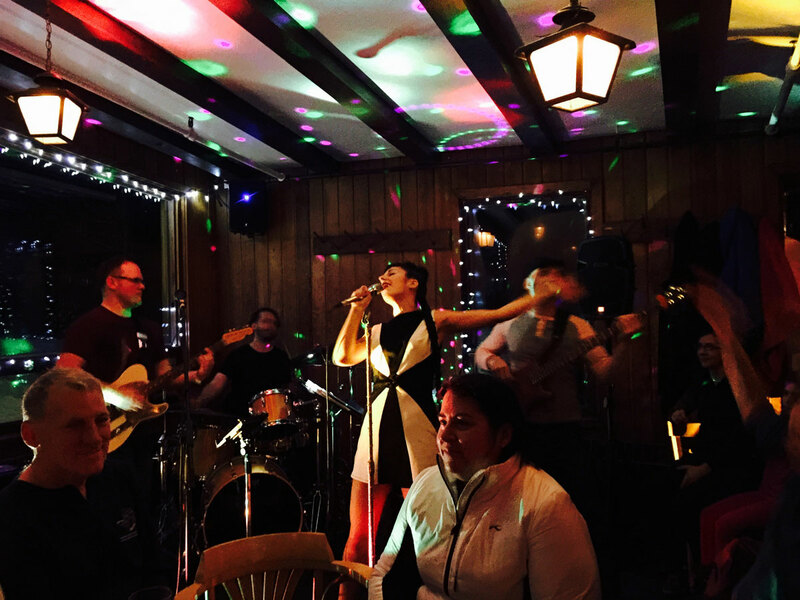 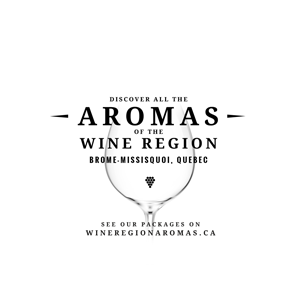 Many activities and events are on the schedule during the ski season, such as the Live Music Après-Ski every Friday, some special product tastings and much more! 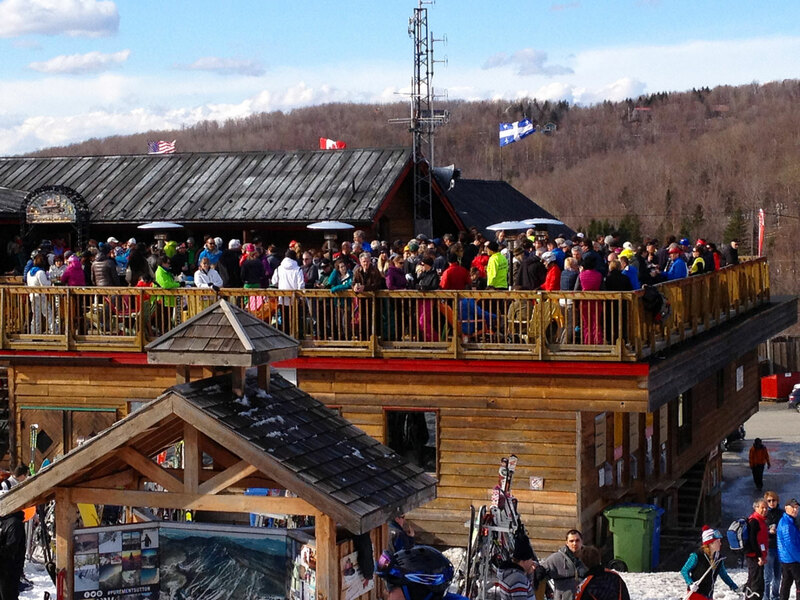 To find out more about the activities organized at the Bar Le Tucker, subscribe for free to the Mont SUTTON e-newsletter, follow the Mont SUTTON Facebook page or visit the activities at the mountain section at montsutton.com.